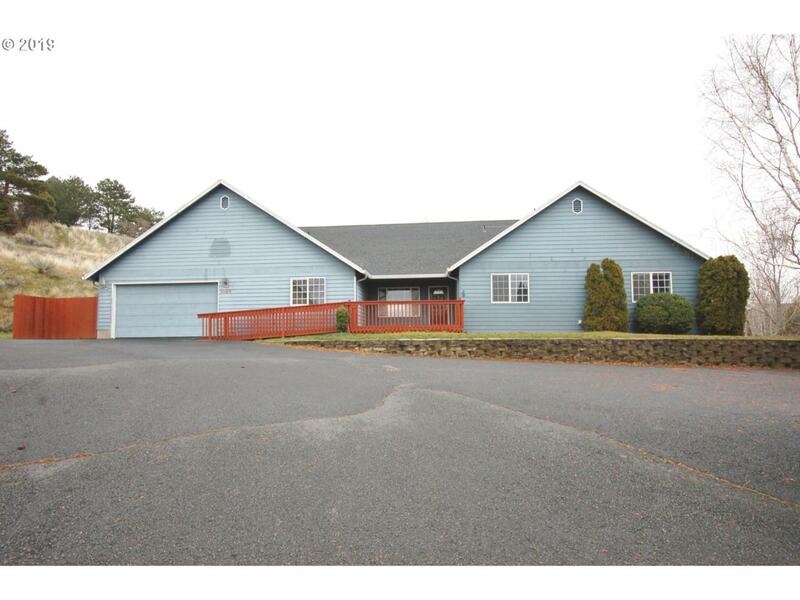 Large 1 level newer home perched high with great views in Rice Addition. Originally built as an adult foster care home but would make a wonderful home. 6 bedrooms, 3 full baths and 2 half baths.